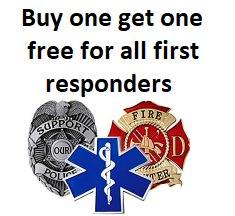 Maricopa – First Responders buy one get one free! We will have someone on site to do fingerprints for $20. The CCW department of AZ DPS will not accept any clearance cards, including the DPS fingerprint cards. They will require new fingerprint cards to be filled out. complete a firearms safety training program pursuant to ARS §13-3112.N. This course meets that requirement with or without the shooting portion. 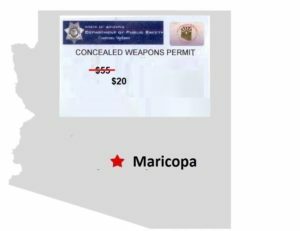 You will need to have your fingerprints done before submitting your packet to the state of Arizona. 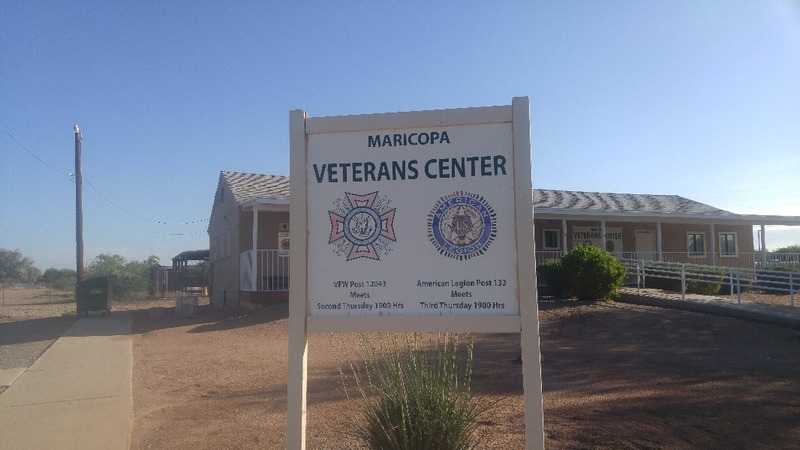 We do not require you to do them through us, but we will have someone offering fingerprinting services for $20 on site. It is important to know this is not included in the cost of the class. Terms *	 I agree to the cancellation policy above.